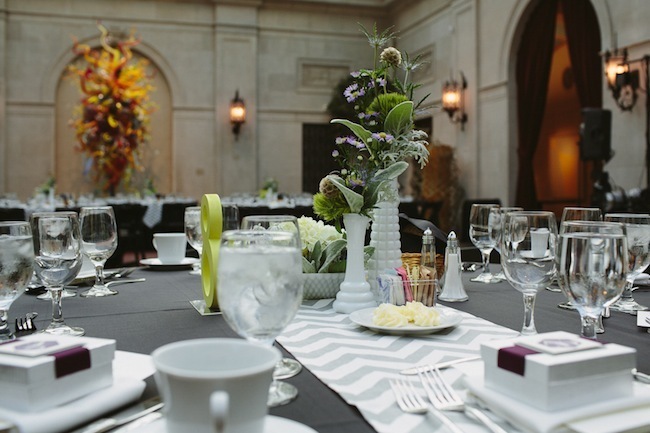 Treat your mom to a relaxing and inspiring day of art, food, and memories at one of the most lovely spots in Columbus during our Mother’s Day Brunch on May 12, 2013. See our Rothko exhibition (before it closes May 26, 2013) and our Czech Puppets exhibition, and dine on stuffed French toast, smoked salmon, quiche, pork loin and more from Barcelona’s Sidecar Catering. Adults: $30 members, $35 nonmembers; Kids 12 and under, $12 members, $15 nonmembers. Reservations for Mother’s Day Brunch available from 11 AM – 2:00 PM. Reserve your time now by calling 614-629-0359. Crepe Station, Stuffed Brioche French Toast — with maple syrup, whipped cream, blueberries, and powdered sugar, Assorted Muffins, Danish, and mini Bagels with cream cheese, whipped butter, and jelly, Fresh Fruit and Cheese Display, Smoked Salmon Display, Mini Quiche — Western, Broccoli and Cheddar, and Cheese Bacon, Mixed Greens Salad, Orzo Pasta Salad, Stella Pasta (vegetarian), Roasted Herb Chicken, Tilapia, Sidecar Pork Loin with cream Savoy cabbage, Prime Rib Carving Station with Horseradish Cream, Herbed Mayonnaise, and Silver Dollar Buns, Roasted Red Skin Potatoes, Spring Vegetable Medley, O’Brian Potatoes. Specially for Kids: Mac & Cheese, and Chicken Fingers. PLEASE NOTE: Our Mother’s Day Brunch is now SOLD OUT.